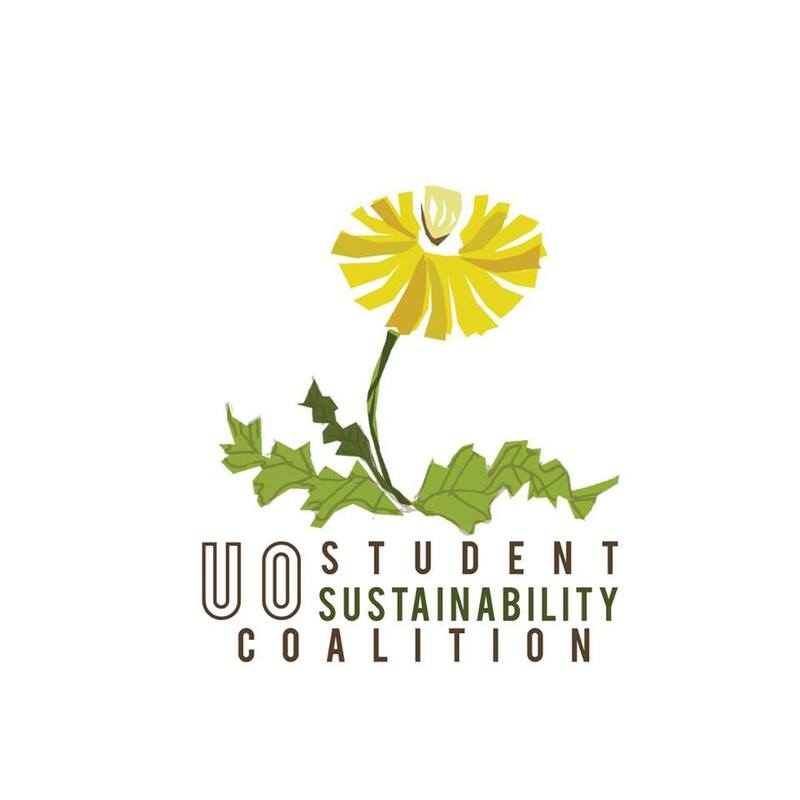 Student environmental groups and community organizations will come together at the Erb Memorial Union ballroom on Tuesday, Feb. 3 for the annual Sustainability Fair, organized by the Student Sustainability Coalition. The event will take place from 11 a.m. to 4 p.m. The inspiration for the fair came from a lack of a unified environmental movement in the community, said Megan Garland, event coordinator for the sustainability coalition. While several campus events have promoted sustainability in the past, the fair this year will approach the topic in a new way. While many groups from around campus and Eugene will be at the event, students will also have multiple opportunities for hands-on learning. The UO Urban Farm will provide tree grafting lessons, UO Study Abroad will give out information on sustainability and environmentally-focused study abroad opportunities and there will be a communal visioning project. Local farmers will provide food samples and there will be free giveaways as well as a raffle. Several student groups will have tables at the fair in an effort to encourage fellow Ducks to get involved in the environmental movement, whether local volunteer opportunities or large-scale activism. Student organizations include the Climate Justice League, the Coalition against Environmental Racism, UO UNICEF, Envision Environmental Journalism and several others. In addition to student organizations, groups from around the Eugene community, such as Friends of Trees and Eugene Park Stewards, will be there to lend their support and resources to students looking to become involved in the environmental movement professionally or on a volunteer basis.